A clause that can stand alone as a sentence is an independent clause. Some clauses, however, cannot stand alone as sentences. These are called dependent or subordinate clauses. There are mainly three types of subordinate clauses in English. They are: adjective clauses (also known as relative clauses), adverb clauses and noun clauses. Consider adding the conjunction ‘when’ before the independent clause ‘she opened the windows’. Now it becomes a dependent clause. A dependent clause cannot stand alone. It needs to be attached to an independent clause. A noun clause is a dependent clause that takes the place of a noun in another clause or phrase. It can be the subject or object of the verb in the main clause. It can also be the object of a preposition. Whoever wrote this poem is a genius. Here the noun clause ‘whoever wrote this poem’ is the subject of the verb is. An adjective clause is a dependent clause which occupies the place of an adjective in another clause or phrase. An adjective clause usually answers questions like ‘which’ or ‘what kind of’. The coat which I bought yesterday was very expensive. Here the adjective clause ‘which I bought yesterday’ answers the question ‘which coat’. 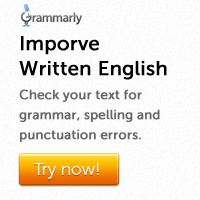 Note that an adjective normally goes before the word it modifies. However, an adjective clause goes after the word it modifies. An adverb clause is a dependent clause that can occupy the place of an adverb in another clause or phrase. 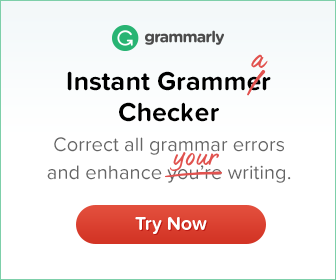 An adverb clause answers questions such as ‘when?’, ‘where?’, ‘why?’, ‘how’, and ‘under what conditions?’.